Talented director Abhishek Chaubey directed the movie which is said to be a realistic thriller based on drug mafia. The film has been based in Punjab and Shahid Kapoor, Kareena Kapoor, Diljit Dosanjh; Alia Bhatt essayed the lead roles. Udta Punjab has been into controversies right from the first day because of the sensitive concept. Based in Punjab, the film has been shot in and around Punjab, New Delhi. The theatrical trailer brought enough buzz on the movie and raised the expectations for the film. Shahid Kapoor as Tommy Singh is said to be the major highlight of the flick. The flick faced a tough time with the censor board as they suggested over 89 cuts for the movie. However, the makers challenged their decision in Mumbai High Court after which the issue got sorted out. The movie received A certificate with minimal cuts after which the real challenge started. It has been leaked online two days before the release of the movie which left everyone in shock. The talkie released between enormous challenges in over 2800 screens across the world. The movie opened with packed houses, and it stayed loud in Punjab and the circles of New Delhi. The film had a strong weekend and the movie minted Rs 34 crores in its opening weekend which has been decent. The flick has not been accepted by all the sections of the audience, and the film dropped drastically during the weekdays. 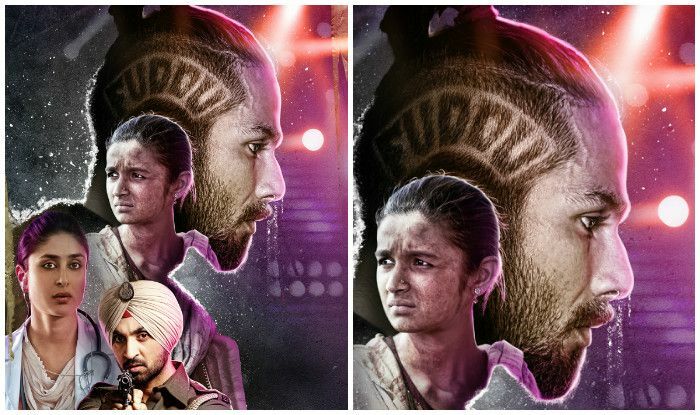 Udta Punjab collected Rs 46.5 crores in its opening week which has been decent. The movie dropped further in its second weekend, and It collected Rs 54.35 crores in 10 days of its boxoffice run. The collections have been little on the weekday of the second week, and the movie made Rs 75 lakhs on the 11th day. It collected Rs 55.10 crores in 11 days of its boxoffice run. Phantom Films and Balaji Motion Pictures produced the film. The flick made up decent money across the International circles. Shahid’s performance has been widely appreciated by the audience. Previous articleGame Of Thrones Season 6 Episode 10 Watch Online: GOT S6E10 Spoilers & Finale Recap for ‘The Winds of The Winter’; Is Catelyn Stark’s Reincarnation True?